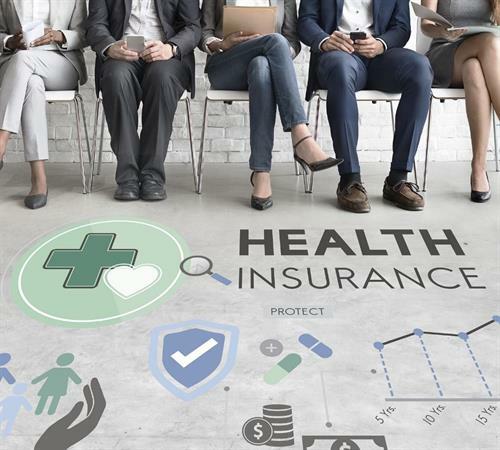 2019 will be a game changer in health insurance for the self-employed and small business owner with less than 50 employees. We have affordable health insurance options for ourselves - and we can finally offer it to our employees without breaking the bank. WITHOUT A PENALTY. *NEW* Short-term, Limited Duration plans, Association plans, Guaranteed Issue Employer Select Plans, Expected Benefit Plans, Catastrophic plans that pay for basics - I'll compare them all for you alongside the ACA plans. COMMON SENSE HEALTH PLANS presented in a COMMON SENSE way. Come yourself or send someone to take notes. What do you have to lose? Doors will open early but the program starts promptly at 6pm.